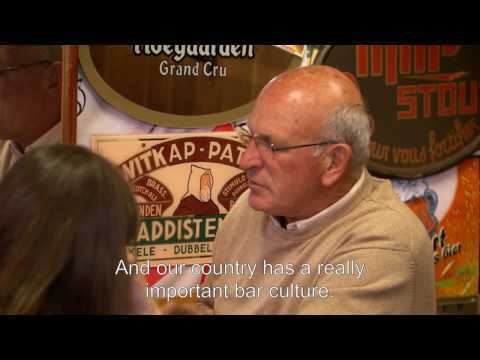 For years, thousands of hockey fans and other arena-goers in Idaho have paid $4 for a "small" beer, served in a squatty plastic cup, and $7 for a "large" beer, served in a taller cup. 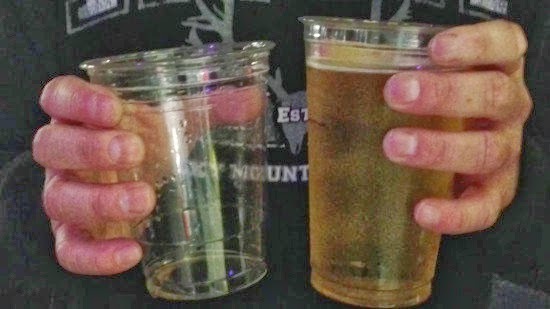 According to a lawsuit filed this week against CenturyLink Arena in Boise, the cups hold the same amount of beer, despite their apparent differences. The fraudulent glasses. Source: Yahoo. The part of this story I love the most is the exquisite response by the stadium's management. It should be studied by students of public relations as a classic in the "how to mess up a response to scandal" genre. It was recently brought to our attention that the amount of beer that fits in our large (20-oz) cups also fits in our regular (16-oz) cups. The differentiation in the size of the two cups is too small. When evidence of you blatant fraud goes public, you probably shouldn't compound the trouble with blatant lies. The problem, as everyone who was defrauded knows, was not that the "differentiation" between the two cups. It's that management used differently-shaped, same-sized cups to defraud their customers. Good thing someone "brought it to their attention." We are way too litigious generally, and this isn't a war crime, but CenturyLink Arena deserves to lose its shirt over this one. When the guiding lights of American craft brewing met last weekend at the St. Julien Hotel in Boulder to sharpen their vision and undoubtedly drink a lot of good beer, the suggestion was raised that craft brewers should try to claim 20 percent of the U.S. beer market by 2020. By the end of the meeting, the Brewers Association board had revised the organization’s mission to reflect that goal. 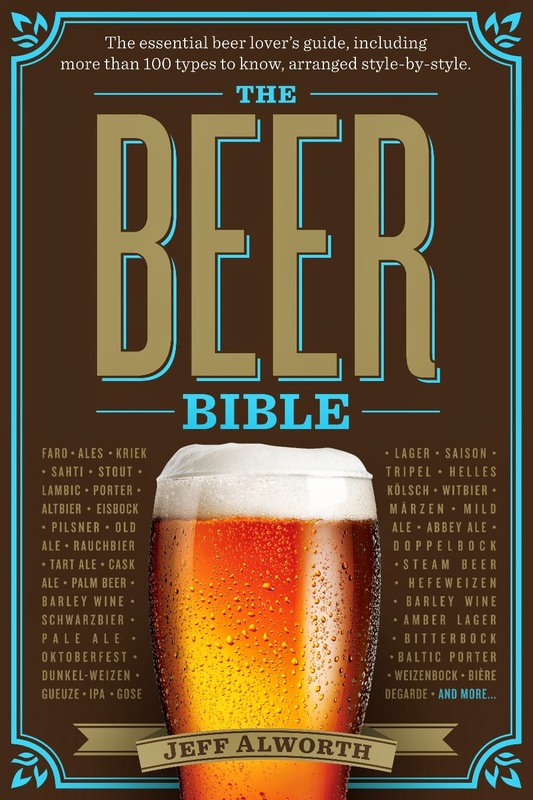 The article goes on to discuss how realistic the goal is, quoting various luminaries including our own Beeronomist. Count me among the believers. From 2005 through 2012 (the last years for which we have numbers), craft brewing has never grown less than 5.8% a year, and that was during the depths of the recession--and five of the last eight years have been in double digits. The Brewers Association member breweries are currently picking up about a percentage point a year, a figure that will grow as the base grows. Add into that the loathed "crafty" beers and the craft beers BA doesn't track (CBA, Goose Island), and I think it's easy enough to see how you make the goal. When I saw this story I immediately thought of how you order a pint of something and are handed a snifter of excruciatingly precious and now over priced craft beer. I can't wait to see BA change their rules to allow CBA in, just so they can hit their goal :). Also, I think the small and large cup issue came up at Seahawks games a couple of years ago too. b) The 16oz cup actually holds 20oz? If a is the answer, then yeah...I'd be pissed. If b is the answer, then you received what you paid for if you bought the 20oz large cup, and you got 4oz of free beer if you bought a small. Good luck winning that lawsuit. Yes, Alan for the win!